That’s less than the billion dollars or more the U.S. had asked for. South Korea was already paying half of the cost of hosting United States Forces Korea (USFK), and the U.S. reportedly asked for a 50 percent increase or more. The current deal still needs to be ratified by South Korean lawmakers before taking effect. 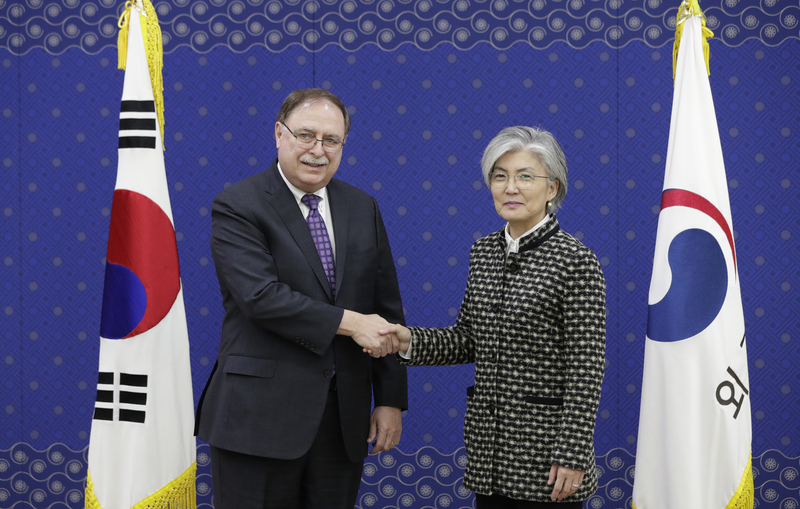 Seoul had sought a three-to five-year agreement, but only got one, so the two sides will have to return to the negotiating table in a matter of months.